Home » Machinery » Tractor and trailer braking – Are you road legal? The Road Safety Authority (RSA) has highlighted its revised tractor and trailer braking requirements which will come into effect in January 1, 2016. 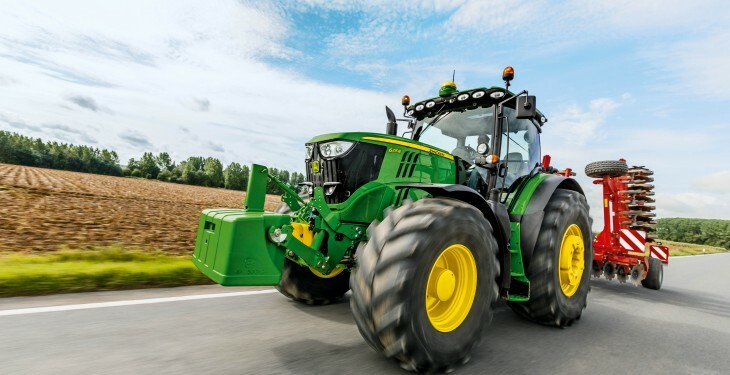 Tractors designed to travel at speeds over 40km/h must be equipped with service, emergency and parking brakes. Tractors which do not exceed 40km/h are not required to have an emergency brake and the service brake efficiency is lower. Older tractors are not exempt. 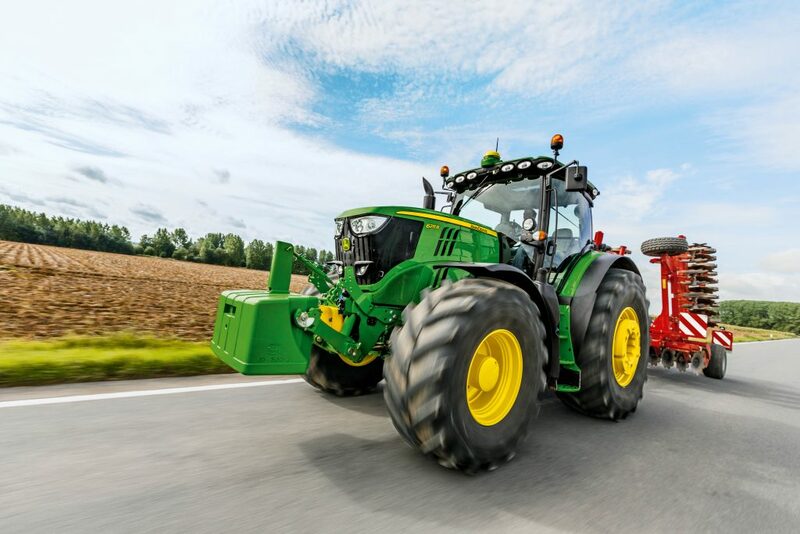 These tractors will most likely meet the existing minimum braking efficiencies of the under 40km/h tractors. Farmers must also be aware of the legal requirements when it comes to the brakes on their trailers. The revisions made by the RSA will mean that some currently road legal trailers will not be legal next year. Trailers designed to be drawn at speeds over 40km/h must be fitted with service, breakaway and parking brakes. Trailers that are manufactured after January 1, 2016 must be fitted with pneumatic braking systems with load-sensing capability. All agricultural trailers manufactured after January 1, 2016 must also be fitted with a breakaway brake. Trailers already in use at speeds over 40km/h must have a breakaway brake fitted by January 1, to be fully compliant. Older trailers, towed at less than 40km/h can be fitted with a chain or a wire rope. This is only applicable to trailers with a laden weight of less than 5t or does not exceed three times the tractors un-laden weight.